Add value and selling features to your home. ScapeWEL Window Well Systems provide daylight, ventilation, and code-compliant emergency egress in basement living areas making them as warm, comfortable and safe as any room in the home. Code Compliance - The innovative terraced step design of the well, combined with the full size ScapeVIEW window, meets Building code requirements for emergency egress (International Residential Code 2003). 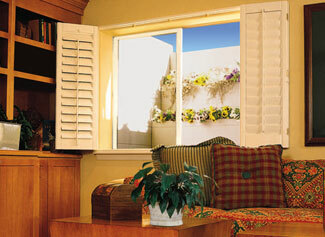 Increased Living Space - Utilizing the basement area is the most economical way to add living space in any home. The ScapeWEL window well system is ideal for new home plans or remodeling projects. Comfort - Adds natural light and ventilation to basement areas, making them feel as warm and comfortable as any room in the home. Beauty - The attractive earthtone color of the well along with the sleek appearance of the vinyl window will complement the basement interior of any home. For added visual enhancement, the terraced steps can be landscaped with the homeowners’ favorite flowers or plants. 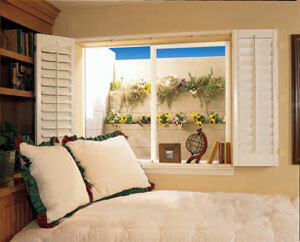 Economical - The system is designed to be contractor friendly for fast, easy installation. Components simply snap or mate together on site for reduced installation time and labor. ScapeWel Egress Window Wells are manufactured by the Bilco Company, which has an established reputation with architects and the construction industry of building high quality products. Bilco, an ISO 9001 certified company, backs its products with a full five-year warranty against defects in material and workmanship. The ScapeWEL Window Well System is manufactured in a wide range of sizes to accommodate basement depths up to 9-1/2 feet and are readily available from a network of dealers nationwide. Basement Systems also carries th StackWel product line, which almost eliminates any size constraints, so we can work with you.